Currently viewing the category: "Headwaters Forest"
Hike and Plant with Friends of Headwaters Reserve! Ring in the new year with new growth! 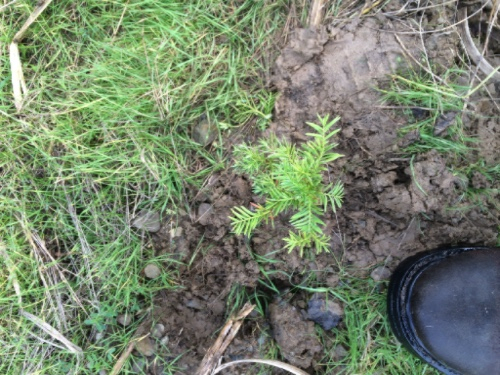 Join us at Headwaters Forest Reserve to plant native tree species in this historic forest. We will meet at 10 AM this Sunday January 15 at the Elk River Trailhead. 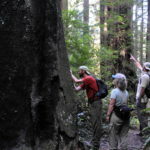 Join us Sat., September 17 for a Headwaters Hike along the Salmon Pass Trail, in the Headwaters Forest Reserve, and relive the history of the struggle to protect Headwaters, while learning about the contemporary challenges for management, conservation, and restoration, in the reserve, and elsewhere in the redwood region. 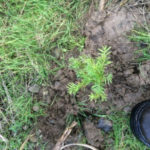 Redwood Forest event –please reply! We have scheduled our Headwaters Reserve field trips that we emailed you about previously and hope you can make the dates we have chosen (based on feedback). It is a done deal. By the end of the day today, new owners will have taken over the Pacific Lumber Co. and the town of Scotia, through proceedings ending in bankruptcy court in Texas. The new company will be called Humboldt Redwood Company. Judge Delays Final Ruling Awarding Company to Mendocino Redwood Co.